Open Data is all about promoting transparency and innovation; by making it truly accessible and barrier-free we are doing so much more than simply publishing data. Edmonton’s Open Data Portal provides public access to hundreds of datasets within our Open Data Catalogue. Available in multiple formats, they can be downloaded for free. The City of Edmonton is the Canadian leader in Open Data and has recently been awarded the 2016 Canadian Open Data Award for Accessibility by the Open Data Society of BC and Open North. It was the fourth municipality and the third major Canadian city to host an online Open Data Catalogue when the City launched its platform in January, 2010. The catalogue has grown to include a wide variety of datasets and visualizations, making data related to roadways maintenance, locations of schools, varieties of trees, municipal elections data, aggregate municipal census data and much more available to the public. Anyone accessing data through the Open Data Catalogue can combine that data with contextual elements, transforming raw data to useful information. Edmonton is the first organization in Canada and the United States to adopt the International Open Data Charter - a commitment to implement global best practice standards to achieve the full potential of the open data movement. Edmonton’s Open Data Strategy integrates the principles of the International Open Data Charter, outlines an action plan to realize the value of open data and provides metrics to evaluate performance. 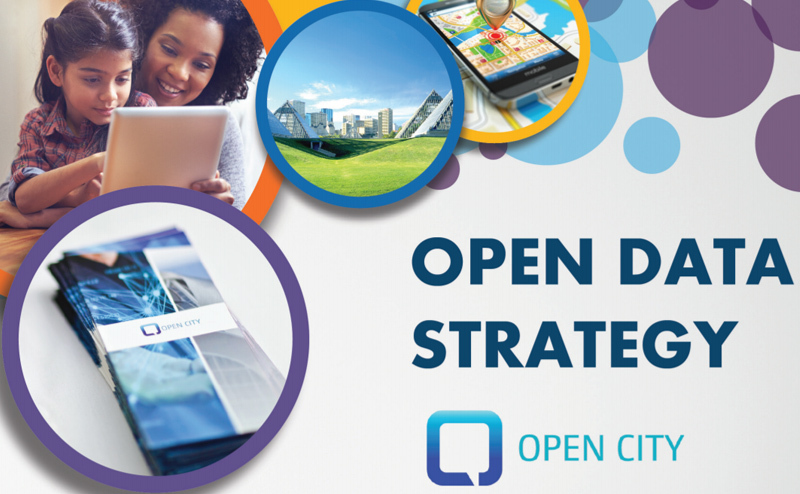 Through the application of this Open Data Strategy, Edmonton will continue to demonstrate international leadership in the practice of open government and will fulfill its role as a preeminent global city. Data released by the City has the potential to be both impactful and beneficial, contributing to the livability of our city. Open data allows for direct visibility into how decisions are made, empowers citizens and enhances the relationship between citizens and public organizations.